Online Government & Civics Games for Kids! Here you will find our list of favorite online government & civics related games. 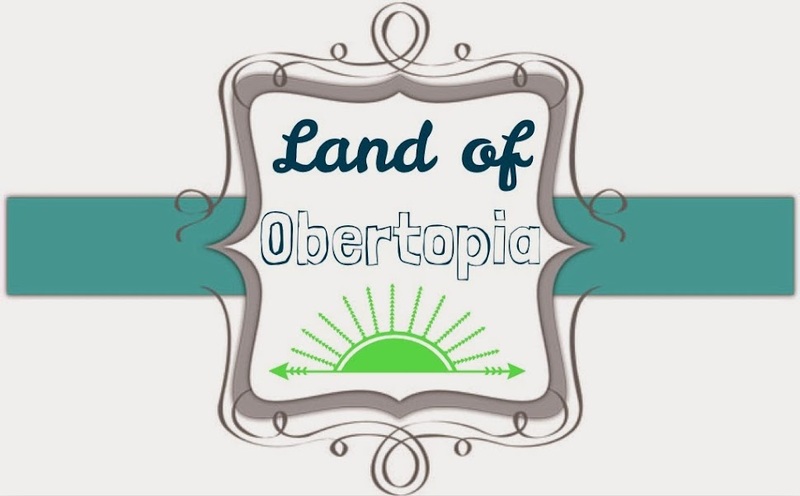 If you notice a broken link, or if you have a government/civics game recommendation, please email us at Obertopia@gmail.com! Online Economics Games for Kids! Welcome to our list of favorite online economics related games! 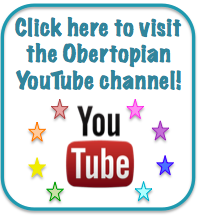 If you notice a broken link, or if you have an economics game recommendation, please email us at Obertopia@gmail.com! Click here to play It Costs What?! 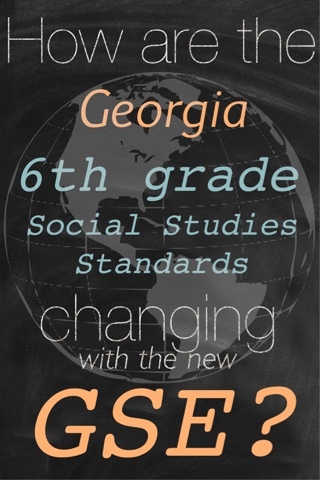 Georgia's social studies standards are about to transition from GPS (Georgia Performance Standards) to the GSE (Georgia Standards of Excellence). But how are the 6th grade standards changing specifically? I'm so glad that Georgia released the standards crosswalk that compares the standards side-by-side for every grade level. Click here to see the social studies crosswalk for all grade levels. I've gone a step further to create specific notations on the standards about what is changing so we can easily see how to alter our lessons for next year. Click here to see my detailed analysis PDF of the changes taking place. The GSE have less standards than the previous GPS. 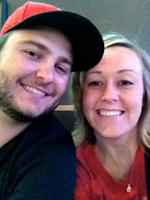 Most standards have been altered slightly, if at all. The largest cuts have been made to government & history. Most of our standards-based lessons from the GPS will be usable under the GSE.